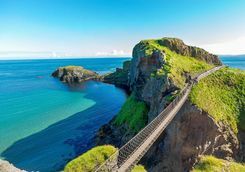 Rita and Susie are here to help give you the inside track. 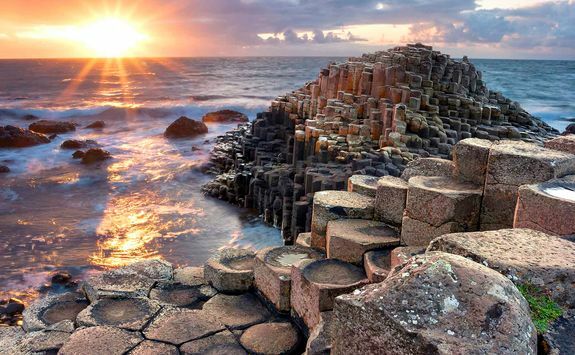 Discover buzzing, brilliant Belfast - our hot tip as the place to visit in 2018 - on this five day itinerary complete with a day trip to the magical Giant's Causeway and the Old Bushmill's whiskey distillery. 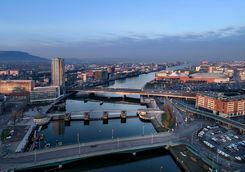 On arrival into Belfast, your driver will be waiting for you in the arrivals hall with a signboard. 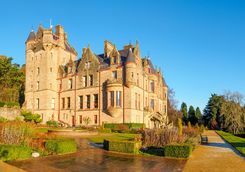 He will then transfer you to your city centre hotel, the journey taking around 40 minutes, subject to traffic conditions. 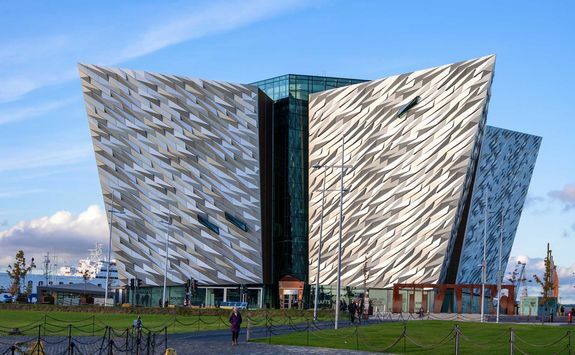 After checking into your hotel, enjoy a relaxing late lunch before a tour of the Titanic Museum Belfast. 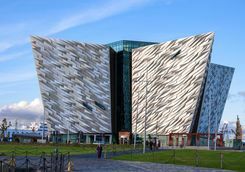 The Titanic Belfast Visitor Experience spans six floors and features nine interactive galleries which tell the story of the Titanic from the initial plans through to the doomed ship's construction, launch and tragic end. There are even live cameras to watch present day undersea exploration of the wreck. 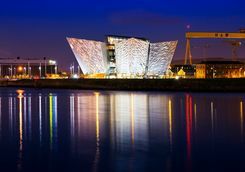 The buzzing Titanic Quarter is an up and coming part of the city where you can drop in on some of the small cafes or visit the linked Nomadic floating museum, which brought 1st class passengers onto the Titanic. This evening enjoy some live jazz in your hotel bar. 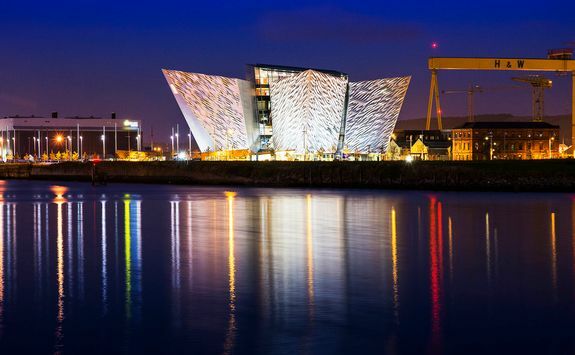 Today, set off with your local driver-guide for your full day tour of Belfast. 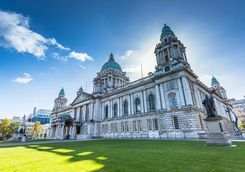 Begin the tour with a visit to the sectarian murals of the Falls Road and Shankill Road, and peace wall to learn more about the history of the so-called Troubles. 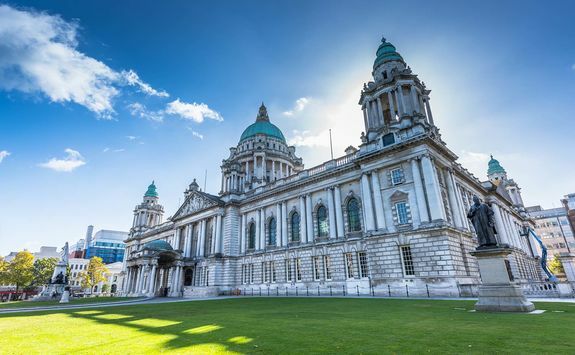 From here take in St George's Market - the last Victorian market in Ireland, Crumlin Road Jail and the Stormont Parliament buildings before spending the afternoon exploring the celebrated gardens and newly-reopened neo-classical house at Mount Stewart, overlooking the waters of Strangford Lough. 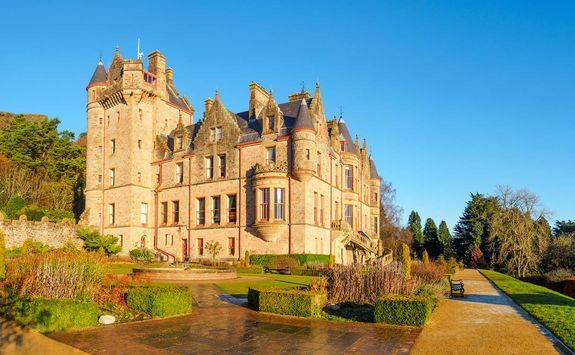 For those travelling after July, Hillsborough Castle - the Queen's official Irish residence will be reopened after an extensive renovation project. 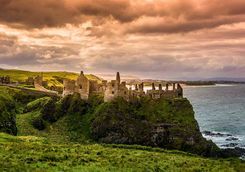 This morning, depart with your driver-guide for the Giant's Causeway - speed down the motorway and your journey should take no more than one hour and 15 minutes from Belfast. 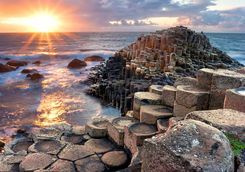 Explore the incredible geometric columns which were formed over 60 million years ago and learn about the Irish folktales of the giant Finn McCool. 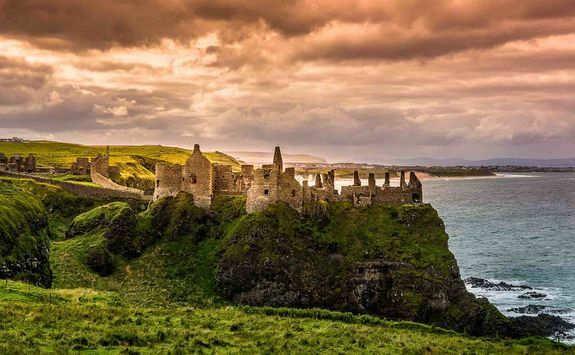 Stop in at the Old Bushmills Distillery for a tour and tasting of this traditional whiskey which they have been producing for over 400 years. 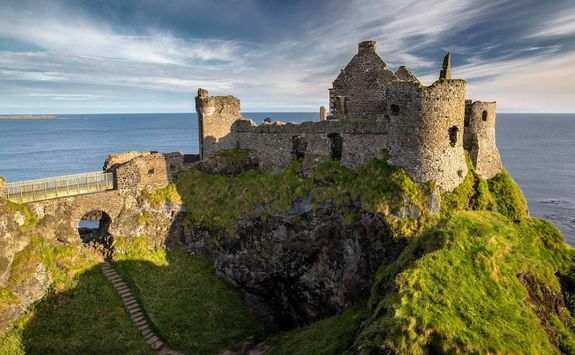 Game of Thrones fans should add in a stop at the nearby Dunluce Castle - or as it's better known, the House of Greyjoy. 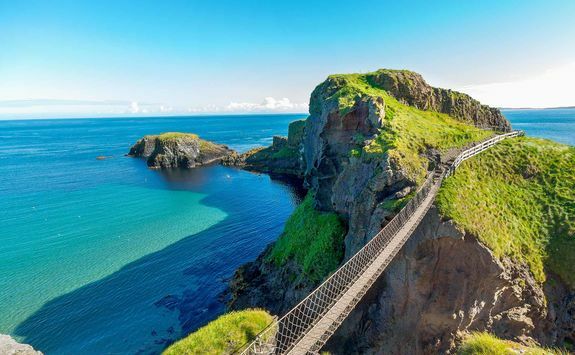 On your route back to Belfast, take the scenic coastal route for beautiful views towards Scotland, and if you're feeling particularly active, take a walk on the Carrick-a-Rede rope bridge - a coastal walk which was first built by fishermen in 1755. 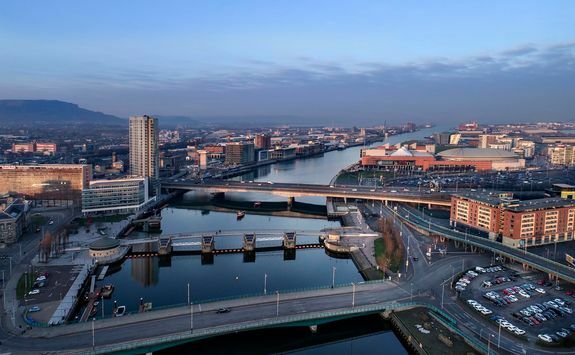 After checking out of your hotel, your driver is on hand to transfer you to Belfast airport for your onwards flights. 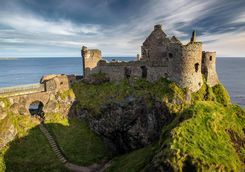 Rita and Susie are our experts for this itinerary and as seasoned travellers they have the inside track on the most memorable adventures.